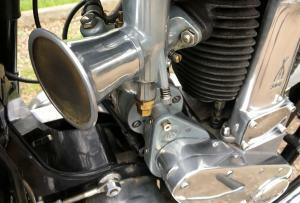 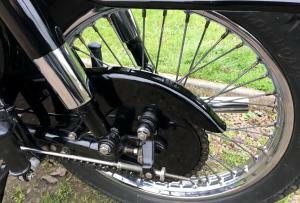 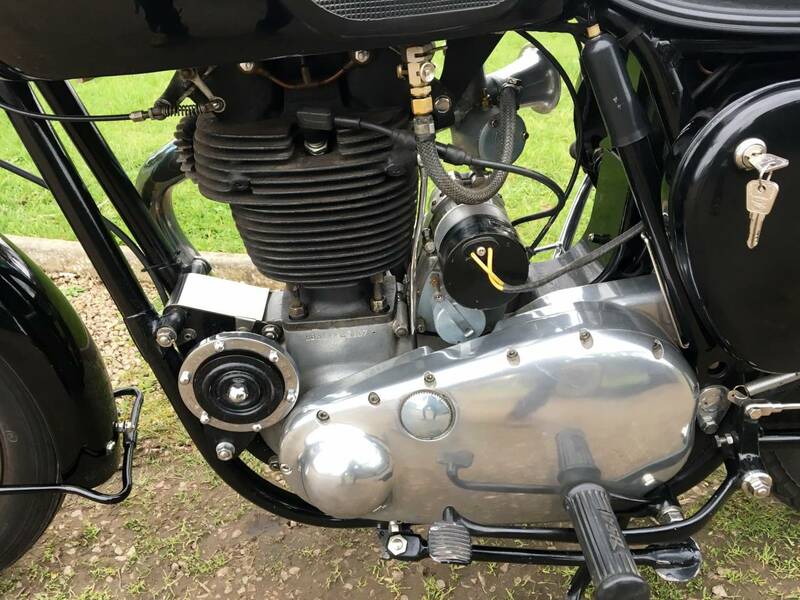 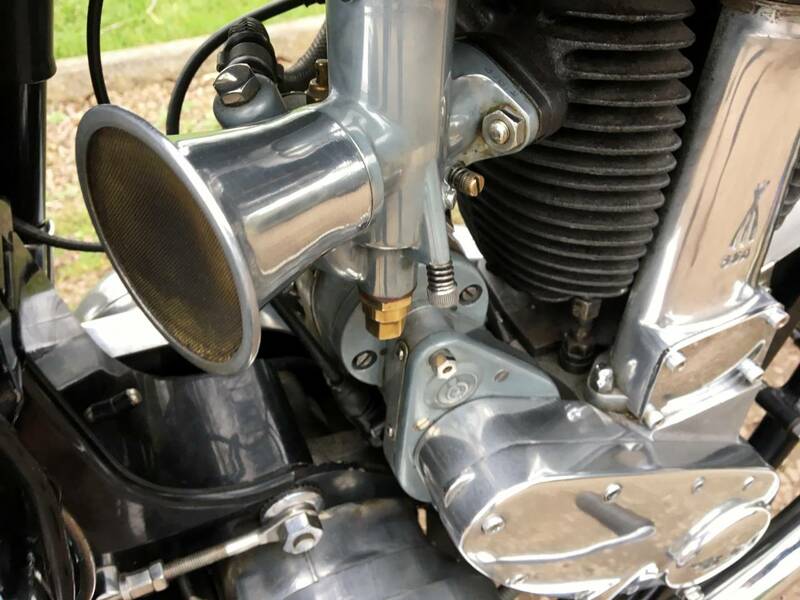 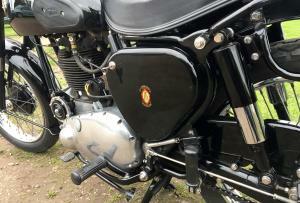 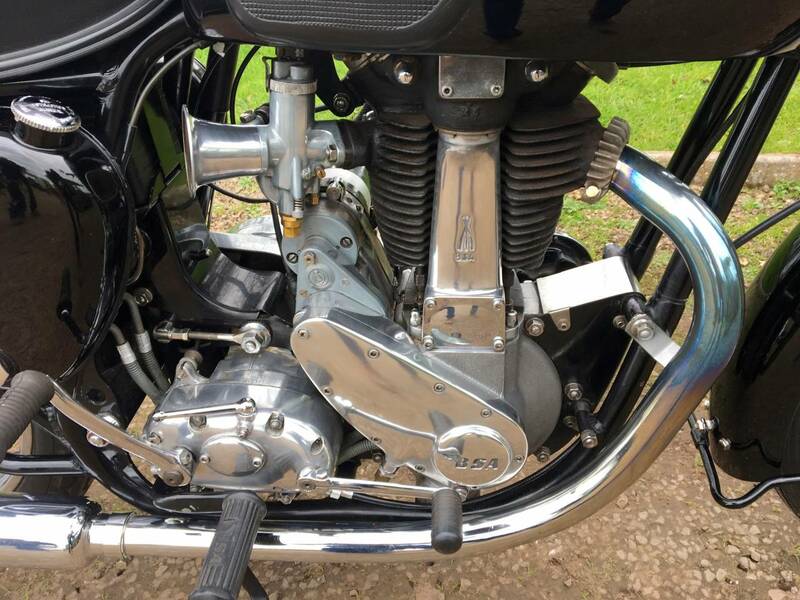 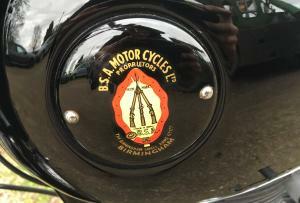 BSA B31 1956 350cc. 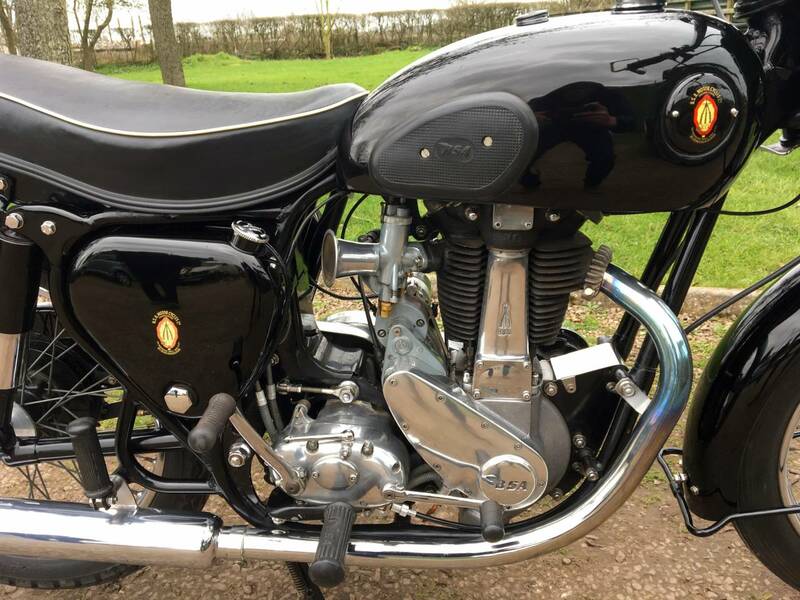 In Fabulous Condition . 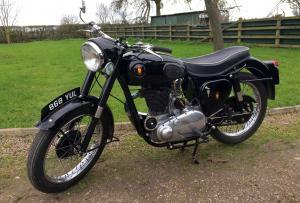 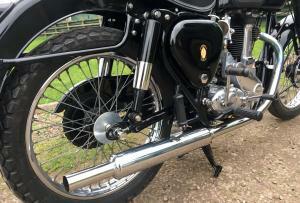 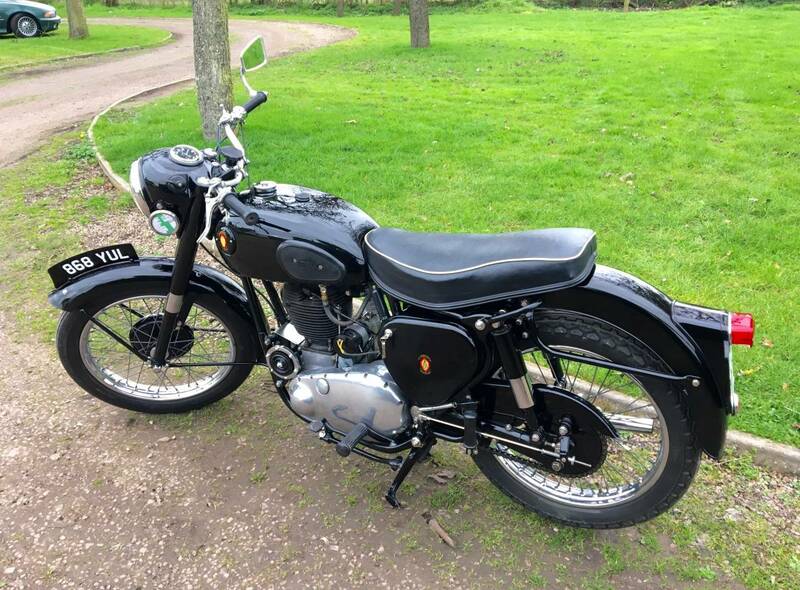 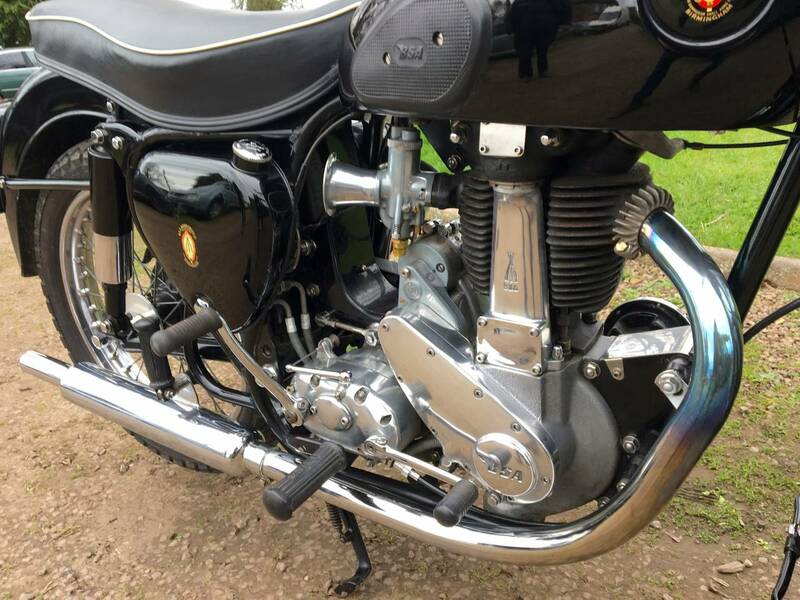 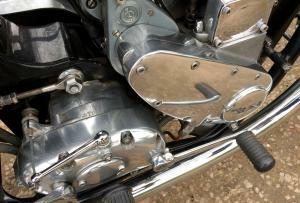 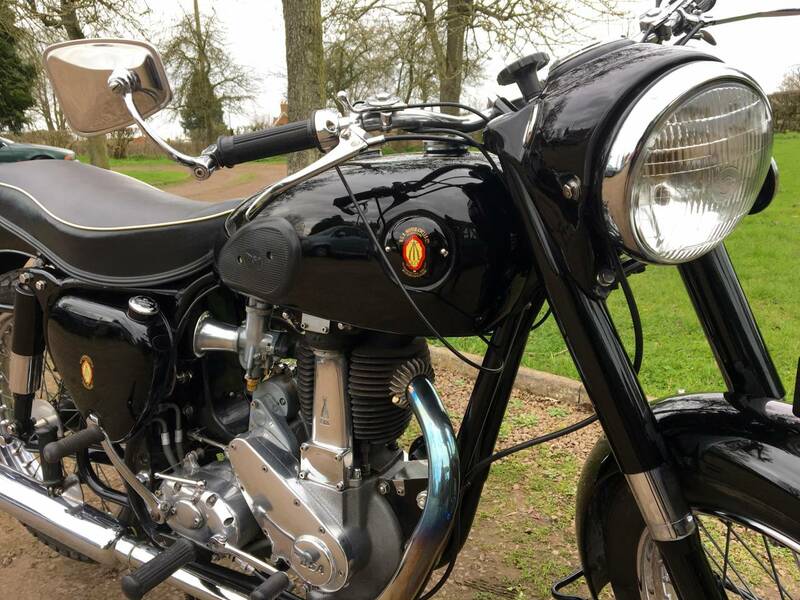 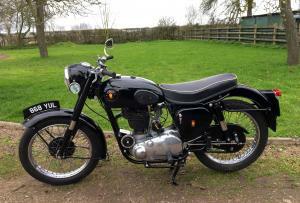 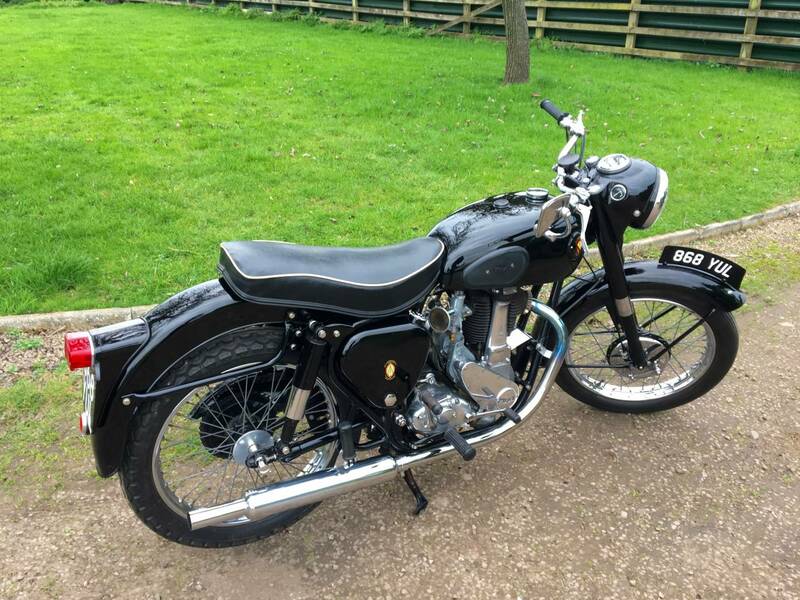 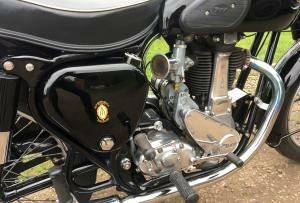 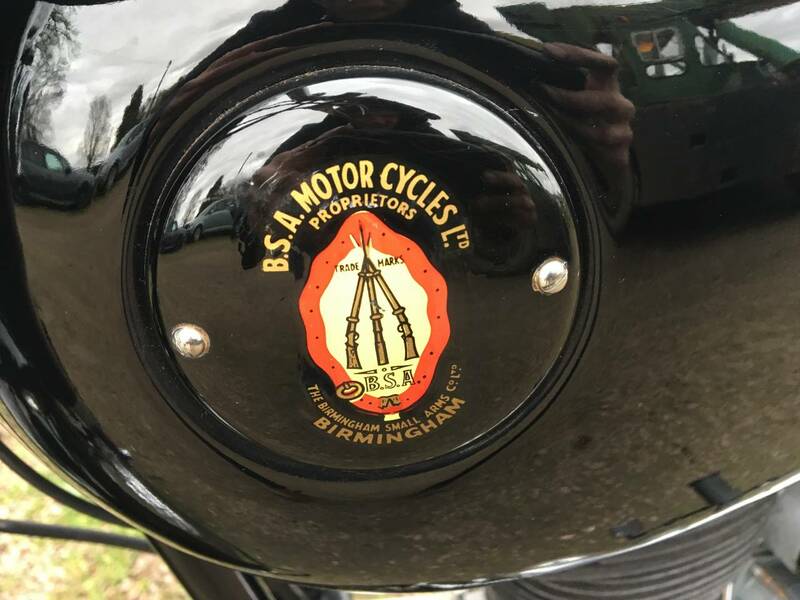 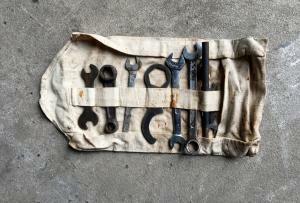 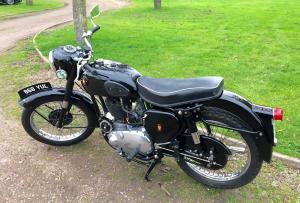 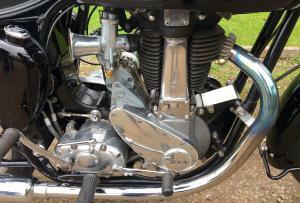 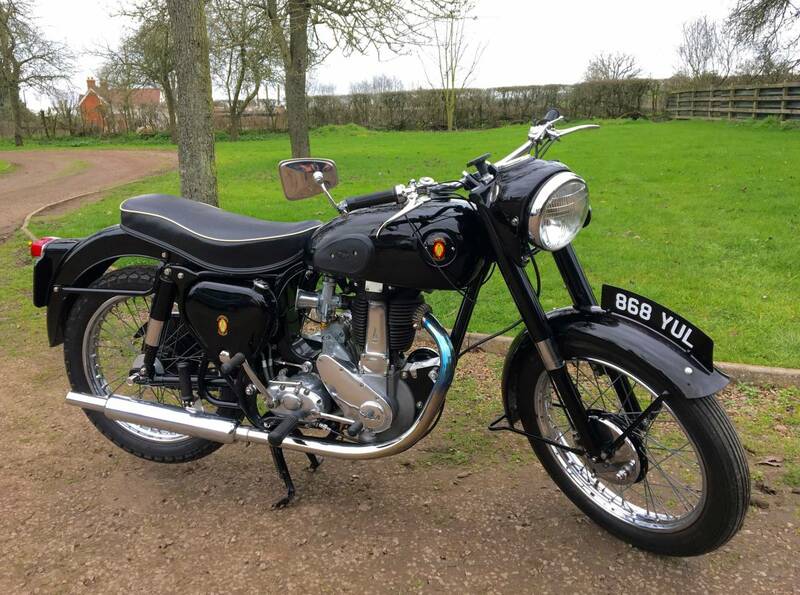 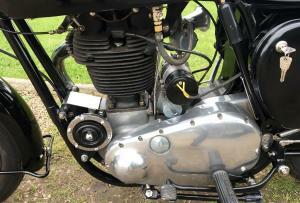 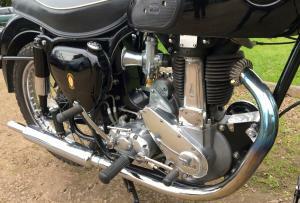 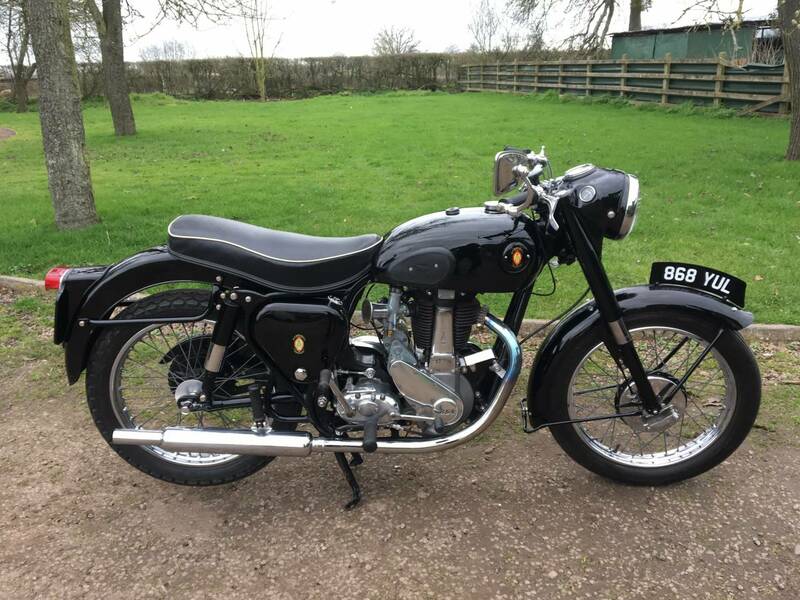 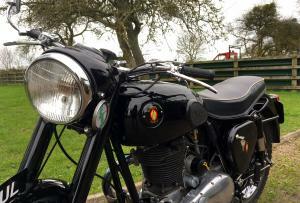 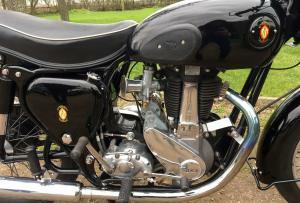 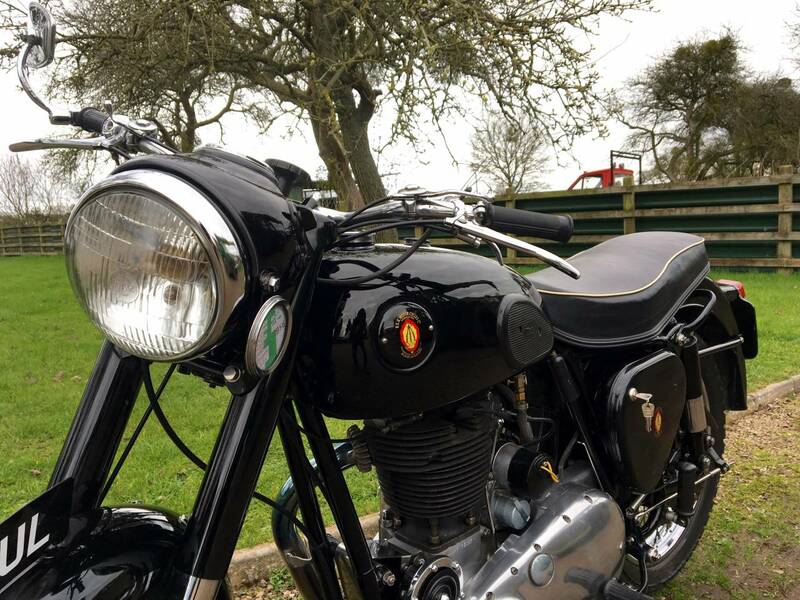 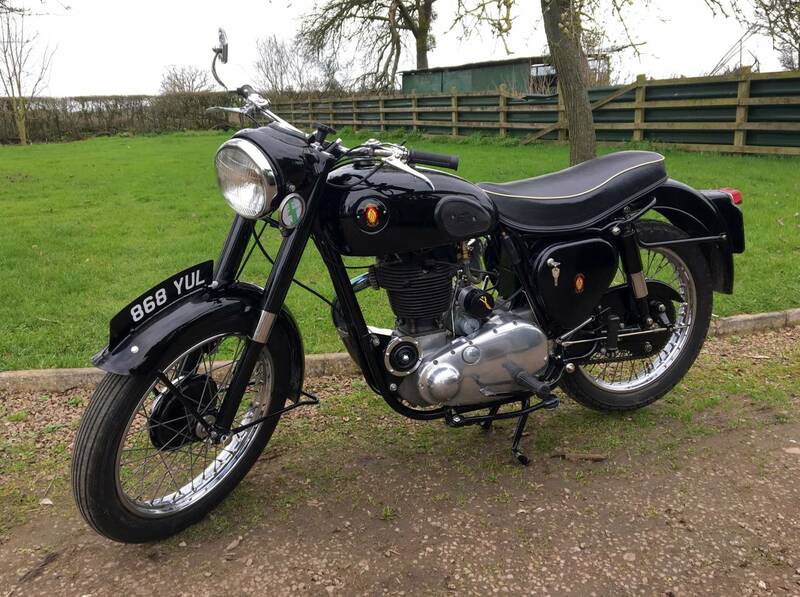 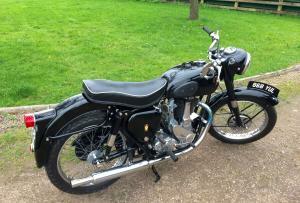 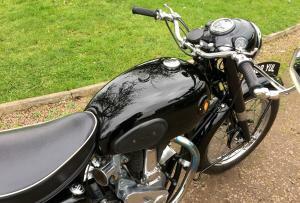 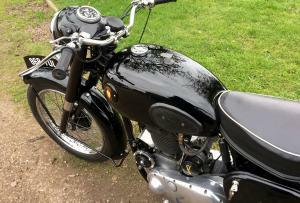 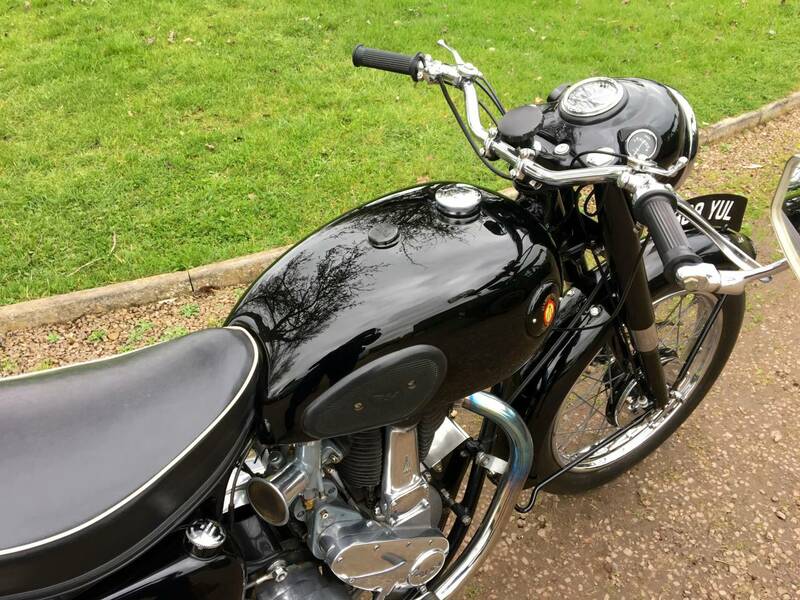 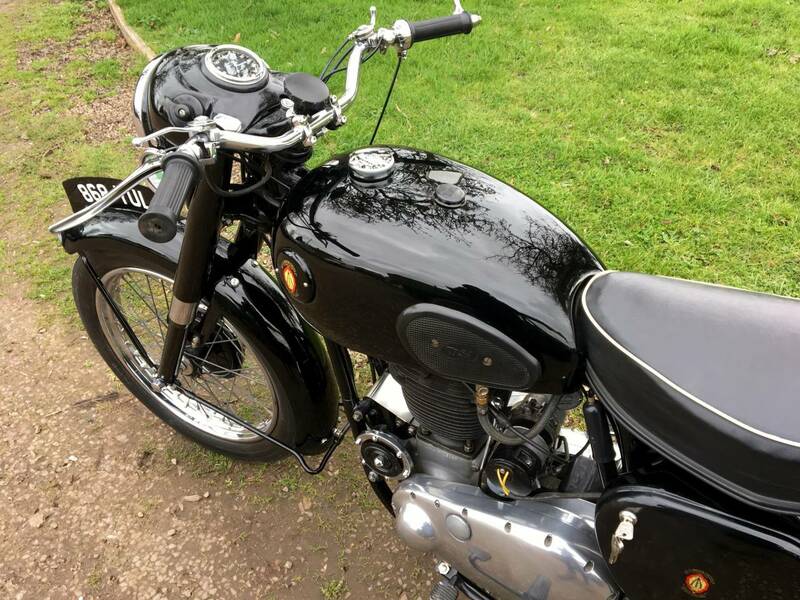 Originally From The Ministry Of Supply , With BSA Owners Club Certificate Stating All Matching Numbers . 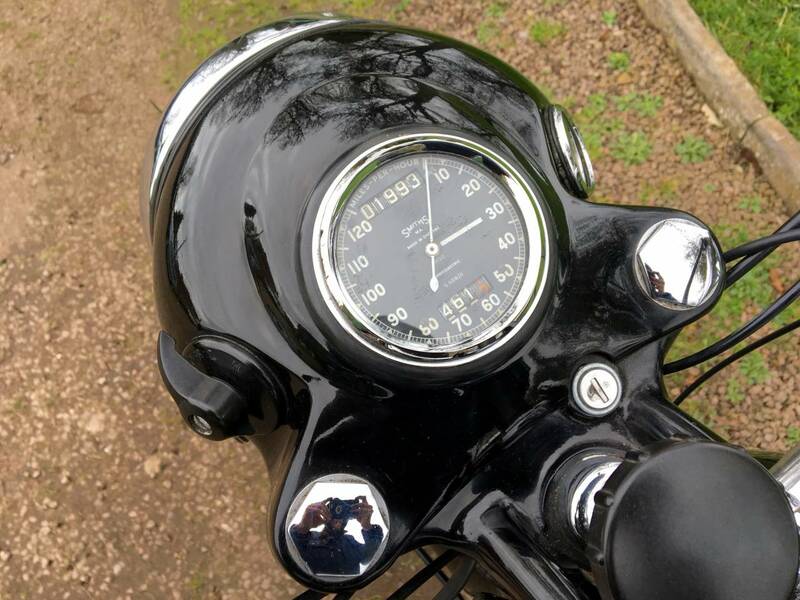 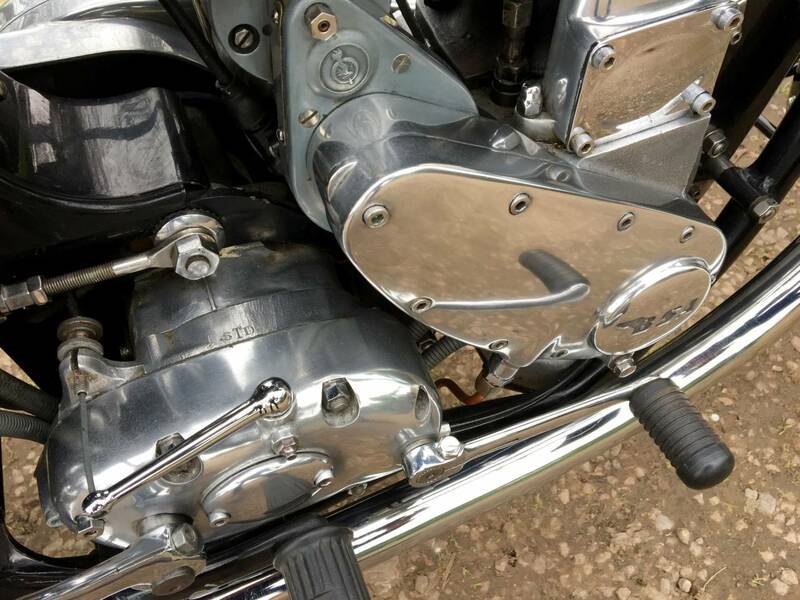 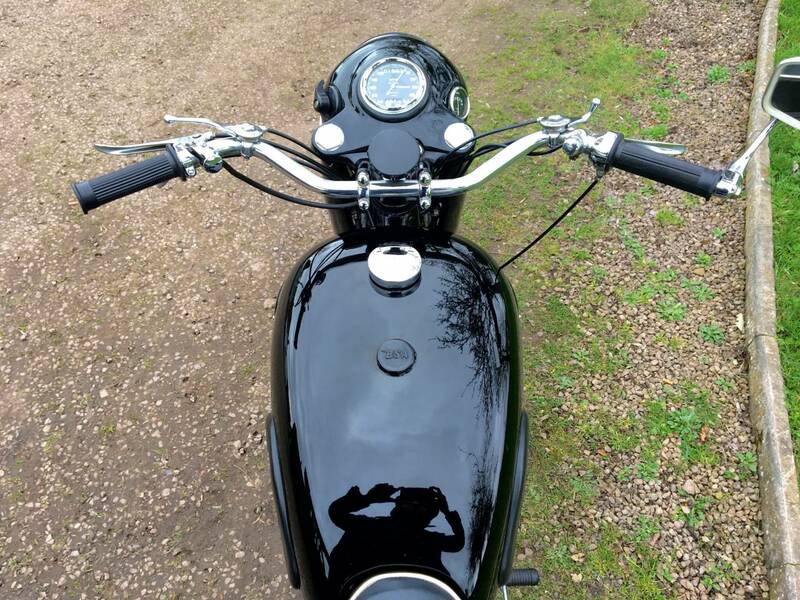 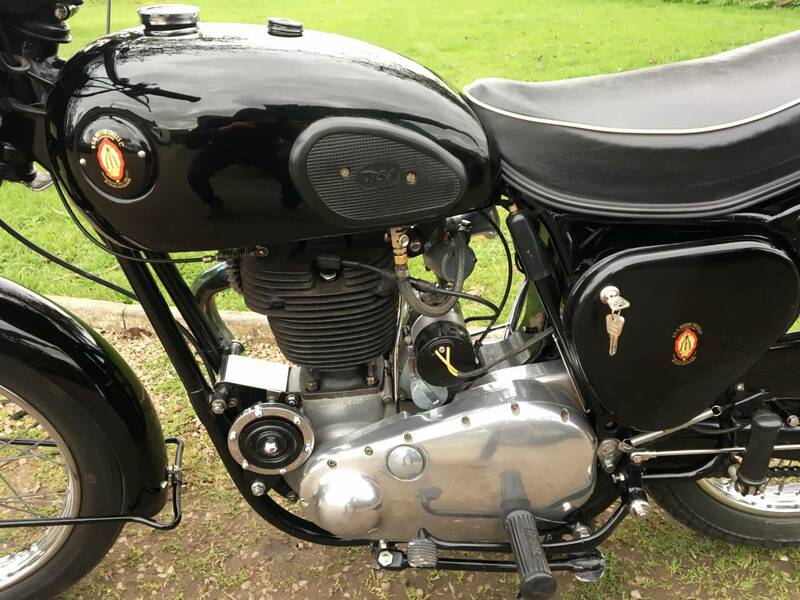 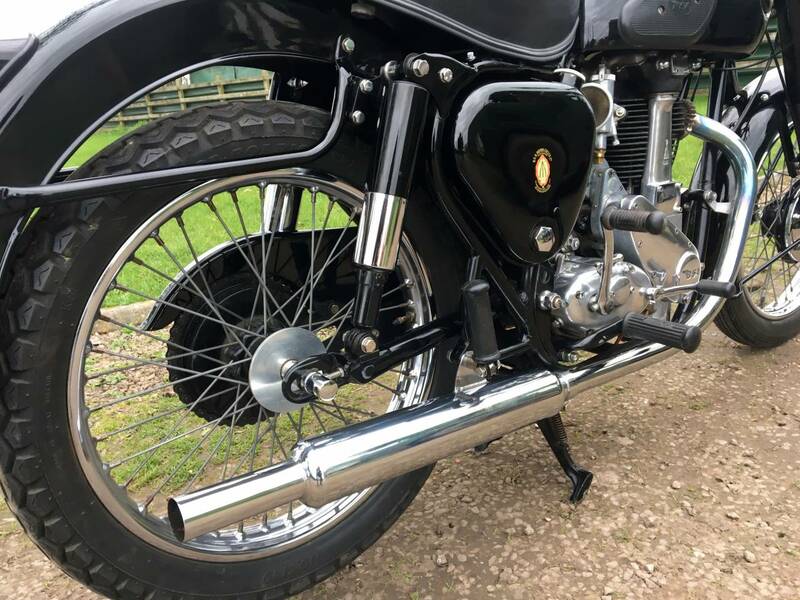 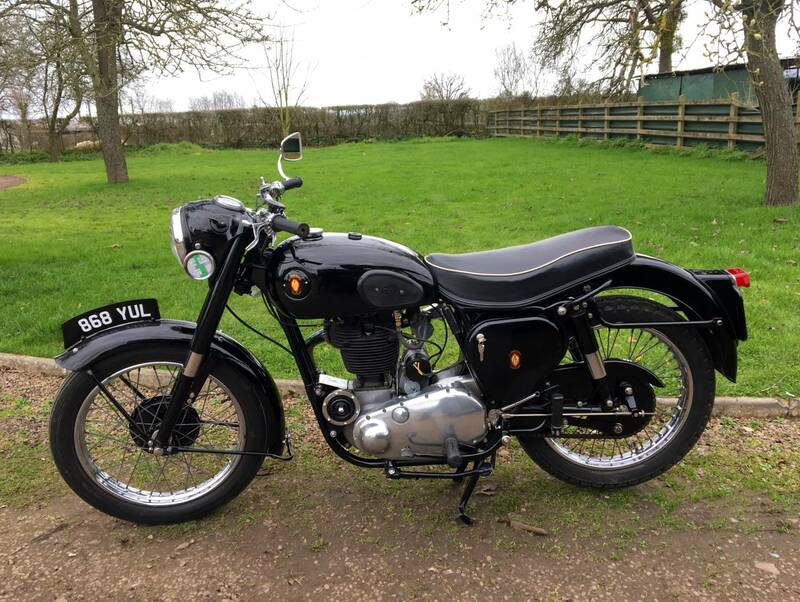 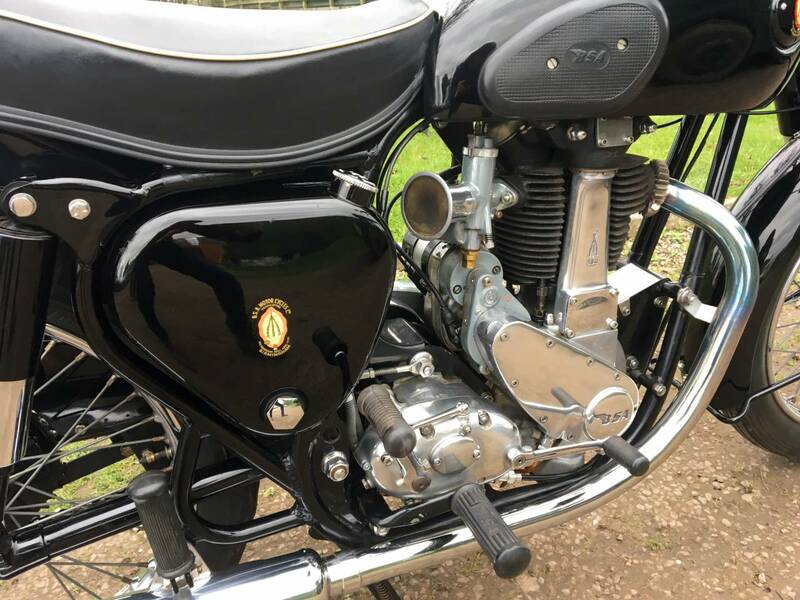 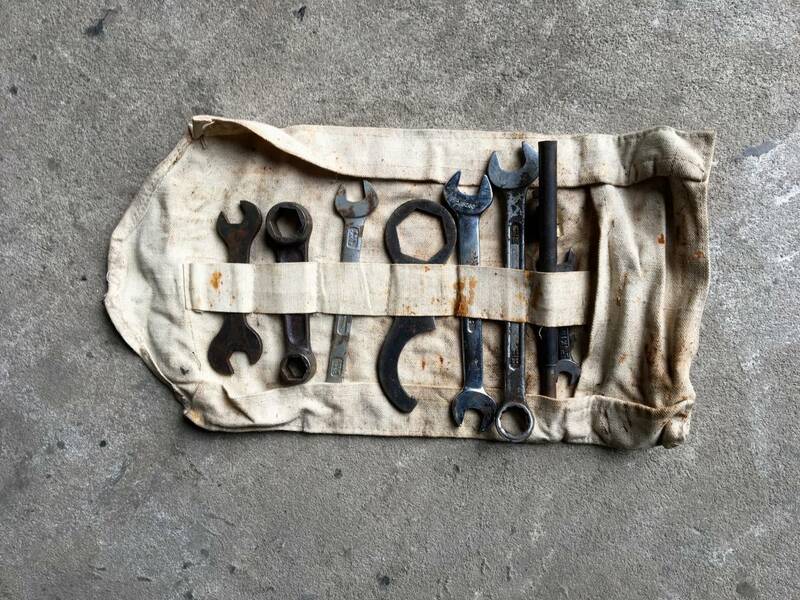 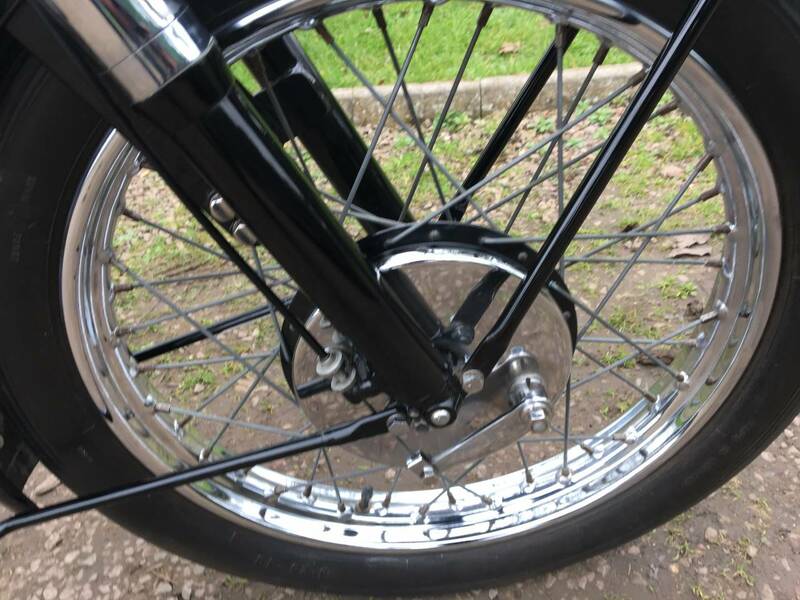 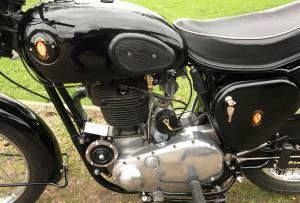 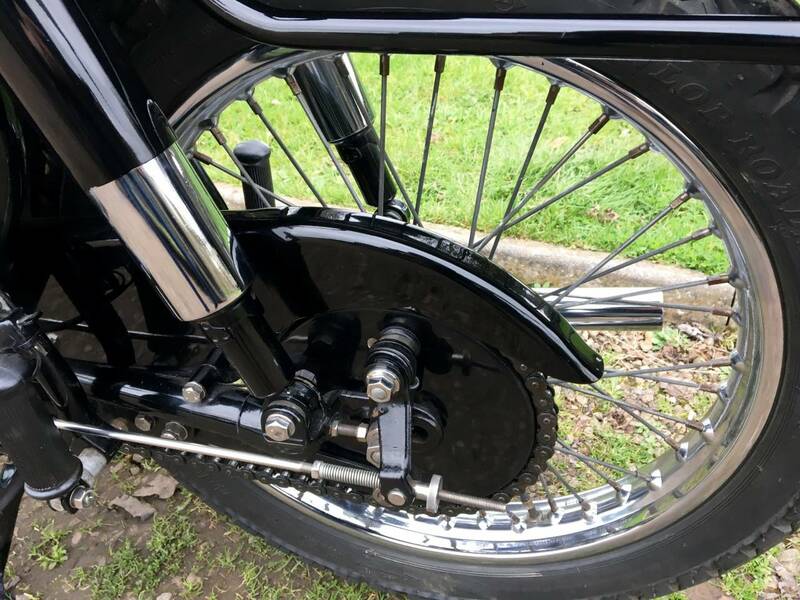 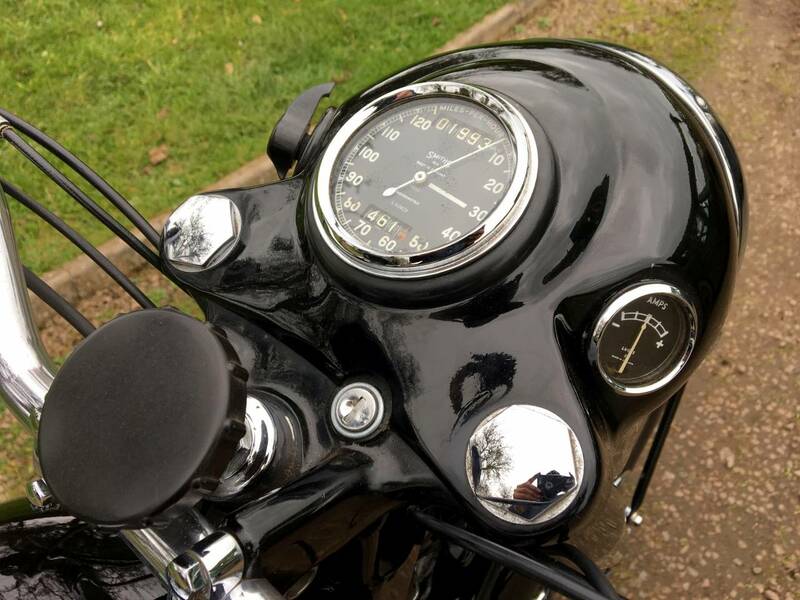 The Very Best We've Had , With The Rare Black Tank Badges And Loads Of Stainless And Chrome Fasteners , Together With Pump , Spanners , Steering Lock And Lockable Toolbox . 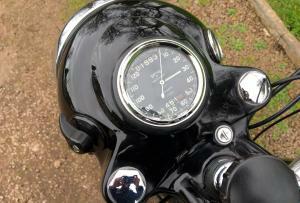 Starts First Kick , With A Quiet , Powerful Motor. 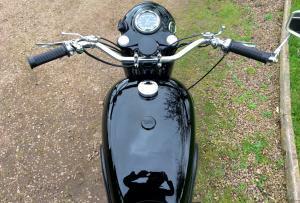 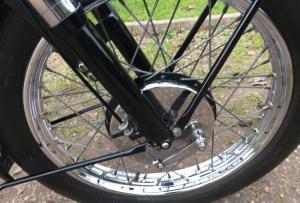 Everything Is In Fine Working Order And Ready To Ride Away. 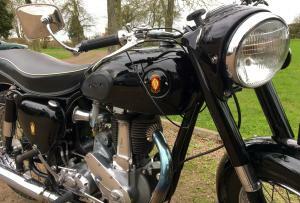 Tax And Mot Exempt And Cheap Classic Insurance. 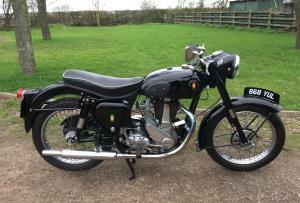 Great For Club Runs And An Appreciating Asset .